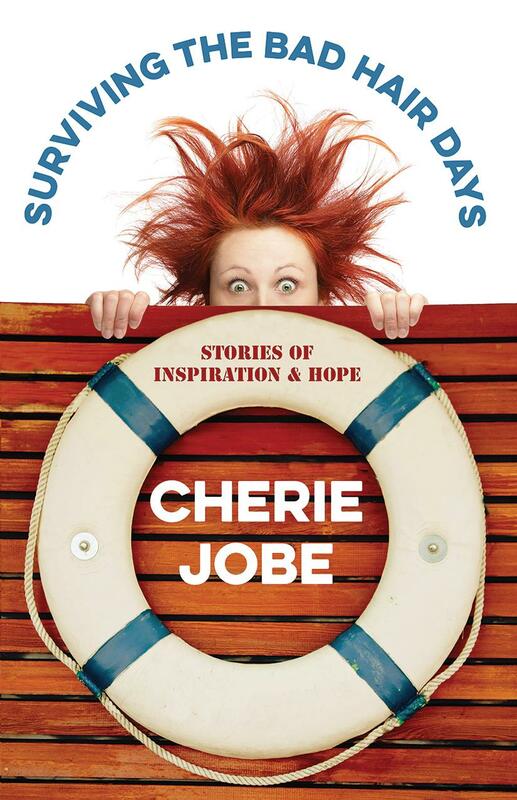 Cherie's second book is a series of stories dealing with some bad hair days of her own. Surviving Bad Hair Days is a series of stories about Cherie's and others' bad hair days and how they dealt with them. It offers genuine friendship, candid humor and wise counseling as clients, friends and acquaintances share childhood nightmares, relationship struggles and deeply hidden hurts.